The technologies behind orthodontic treatment have witnessed dramatic changes in the past few decades. Even though metal braces have been used for an extended period of time with good results, they are not the only option anymore. 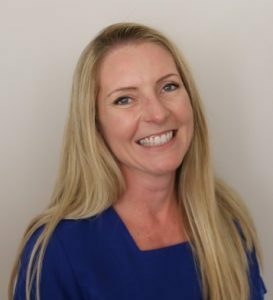 One of the biggest changes in orthodontic treatment has been the influx of new software and 3D modelling that is helping professionals to plan their treatments more effectively than ever before. The SureSmile system is one such new technology. The SureSmile system allows orthodontists to see a three dimensional map of the teeth and their positions in the jaw. By using such an accurate system, this allows them to plan out in advance how the teeth will be moved and in what way. In practical terms, this means that arch wires can be formed that are customised to each and every patient. When they need modifications and tweaking, they follow the blueprint that has already been planned out with the help of the data gathered by the software and the scanning device. Of course as with any new technology there are going to be benefits and drawbacks, and it’s wise to be aware of them before going ahead with treatment. This knowledge should inform any decision on treatment. What are the advantages of using the SureSmile system? Most of us know that regular metal braces using the old system can be pretty uncomfortable. When SureSmile is used to inform the shape of the arch wires, many patients report that they feel more comfortable. Before regular braces are fitted, a mould of the patient’s teeth needs to be taken. This involves the insertion of a paste that has the consistency of children's play-dough. Lots of people dislike the feeling of it being inside their mouth and SureSmile technology means no yucky past for impressions. Because the SureSmile system plans how teeth will move and their final desired position, it’s possible to see a preview of what the final smile will be like. It may seem like a gimmick, but many patients appreciate the level of detail and the fact that the entire plan has been tailored just for them. In fact, many people appreciate that they know exactly what to expect from the treatment and this gives them an increased level of confidence. In general, using SureSmile reduces the treatment time by up to a third. What this means in practical terms is that patients have a good idea of when the arch wires will be removed, what the results will be like, and how long the treatment will last for. It also means that when compared with regular braces, SureSmile often reduces treatment time by between 6 and 8 months. 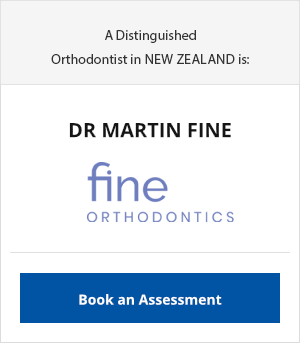 Due to the accuracy of SureSmile technology, fewer appointments with the Orthodontist are needed. For many patients who really don’t like having to travel or make monthly appointments, this will be a great relief. Rather than reinvent the hardware itself, SureSmile technology offers advanced levels of treatment through accurate gathering of data. A three dimensional map of the teeth and their positions provides an orthodontist with everything they need in order to plan out a more effective treatment and create effective arch wires. In this context, the movement path of all teeth is optimised so that the treatment is generally shorter and more comfortable. These are distinct advantages if the technology worth considering. Are there any disadvantages of the SureSmile system? 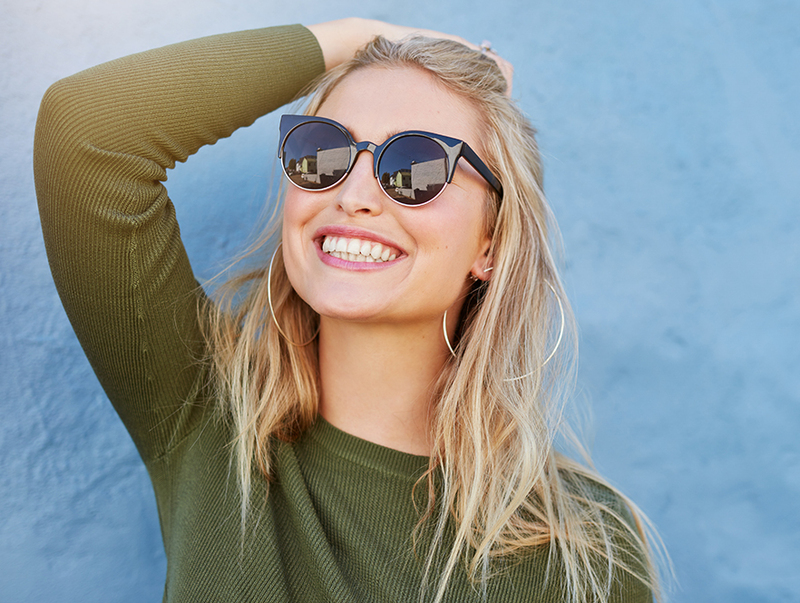 Due to the advanced technology, opting for Suresmile technology may in fact be more expensive and this must be carefully weighed against the pros, such as shorter treatment time. If budget is your main concern, this is certainly something to seriously consider. Fundamentally, using SureSmile technology addresses many of the major issues that we have had with older technology. It may be a significant time investment for any orthodontist to learn the way that it works and how it can be used, but once this time investment has been made the advantages certainly outweigh any disadvantages. 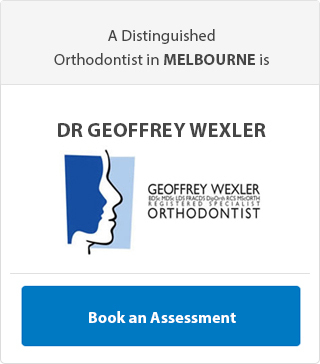 Of course, SureSmile is only as good as the orthodontic practitioner, and in this sense it is not an automated process. The technology merely provides the orthodontist with more information and more tools. The way that this information is used defines how successful any individual SureSmile-based treatment will be. 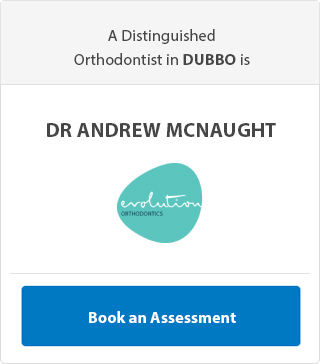 By choosing the right specialist orthodontist, you can be confident in your treatment process. 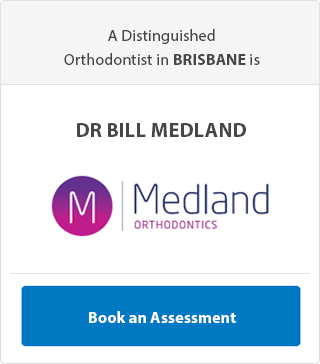 As we move towards an increasingly digital future where Artificial Intelligence and automated systems are doing more and more work for us, orthodontic technology has made a big leap in this area. SureSmile technology offers a wide range of benefits that many patients find appealing. Where traditional methods of moving teeth involve educated trial and error adjustments over a period of time, SureSmile offers more accuracy. The three dimensional modelling simply utilises advanced computer simulation. As to whether the SureSmile system is the right option for you, this is truly a subjective decision. Not all practices have the technology installed and it’s a good idea to consider things like costs, treatment time, and comfort. 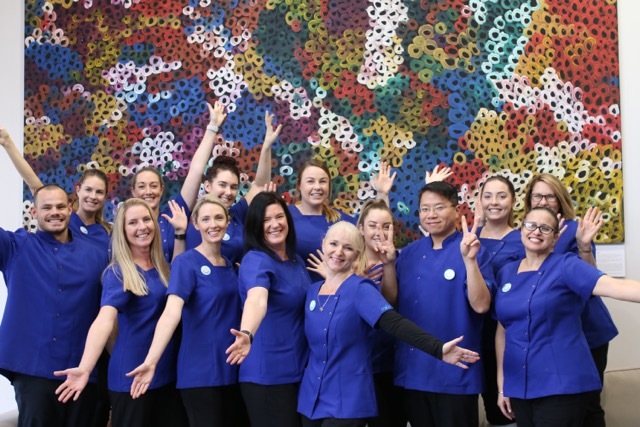 Where alternative treatments options are possible and some of the benefits of SureSmile are not as big a concern, it could be worth considering a different direction. Ultimately, your teeth are your own and we’d certainly never make wide-reaching presumptions here at Profile Orthodontics. What we do advise is that you make an appointment to sit down and talk to us about your expectations. We can then discuss treatment options and what might work best. Indeed, this is the best way to approach any serious treatment and it’s something that we sincerely believe in.